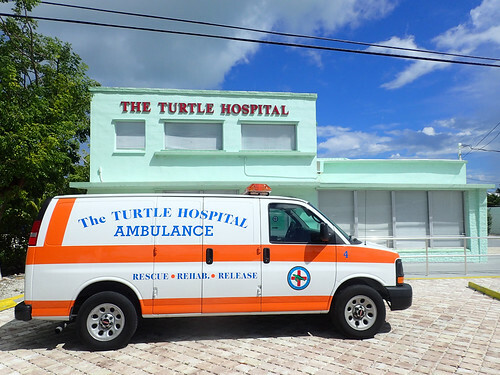 (1) Rehabilitate sick or injured sea turtles and return them to the wild. (2) Educate the public through outreach programs. 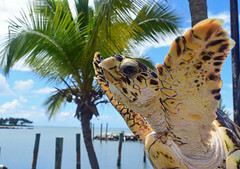 (3) Conduct and assist with sea turtle research in conjunction with state universities. 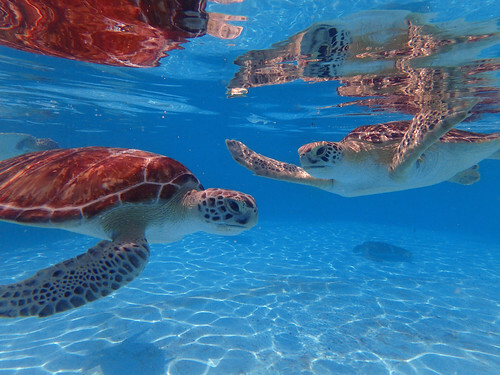 (4) Work for environmental legislation to make the coast and water safe for sea turtles.